Once you have mastered the basic techniques, this book sets you free of the usual recipe cookbook by listing the traditional(and usually successfull) pairings associated with a multitude of ingredients and types of cuisine. Really delicious. I used about 1 1/2 lbs crab shells for the stock. 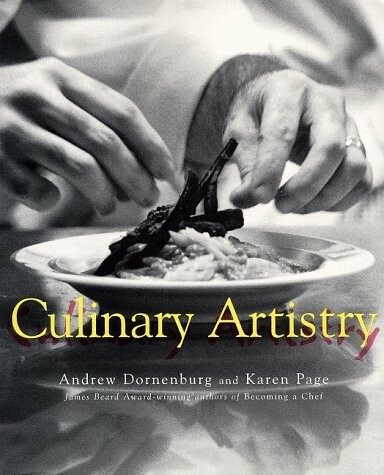 Intriguing exploration of great chefs' principles of flavor enhancement, recipe and menu development, more.